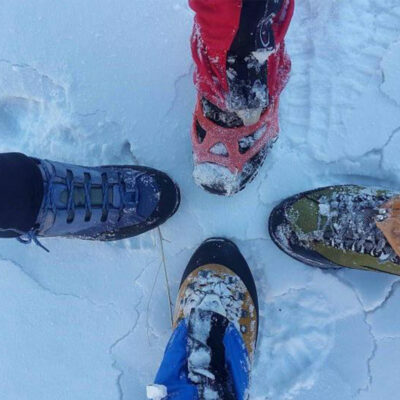 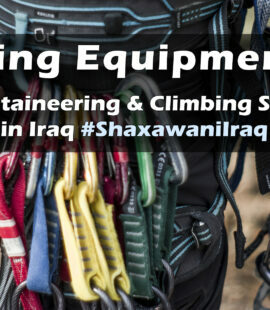 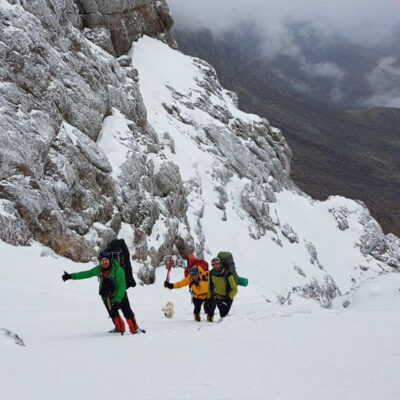 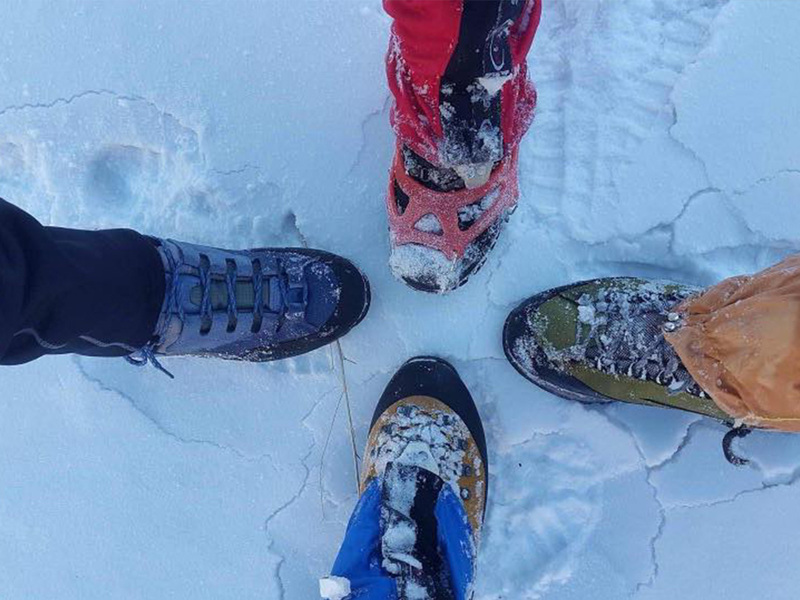 This initiative sets out to establish the first public mountaineering and climbing program in Iraq. 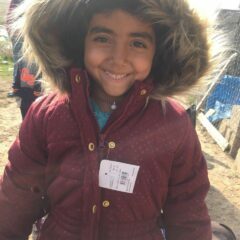 View the latest updates at the bottom of this page! 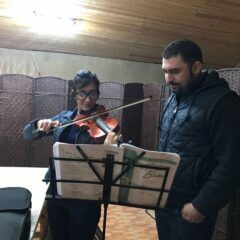 In 2017 I met Kamaran Rasul, an administrator at the Hope Family Community Center in Sulaymaniyah, Iraq, and one of the first ever Iraqi mountaineers. 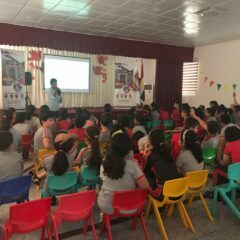 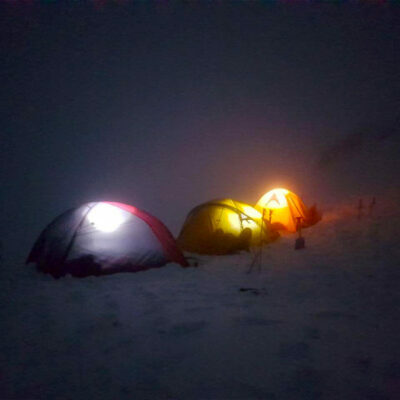 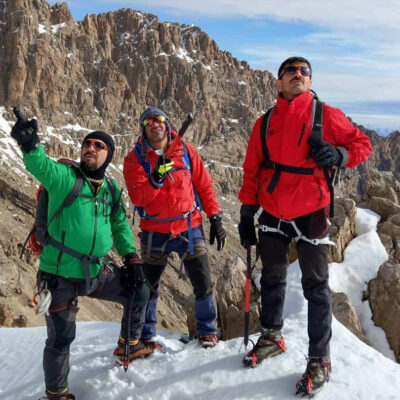 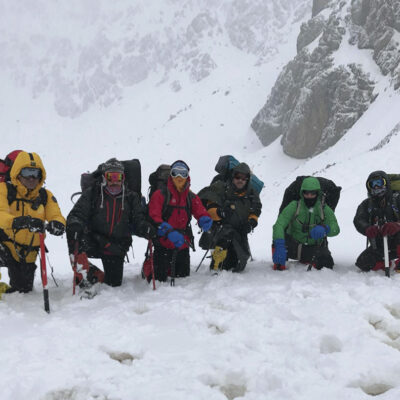 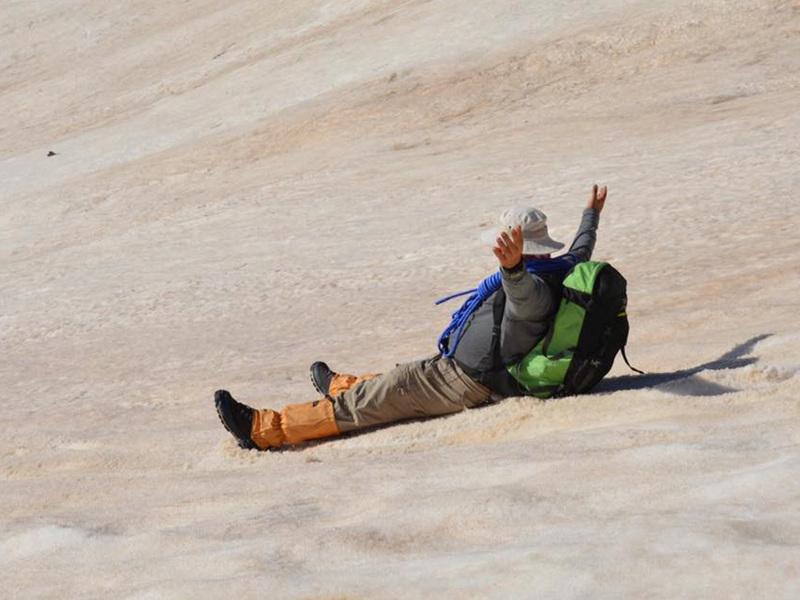 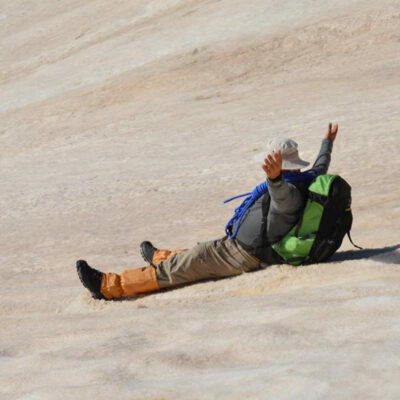 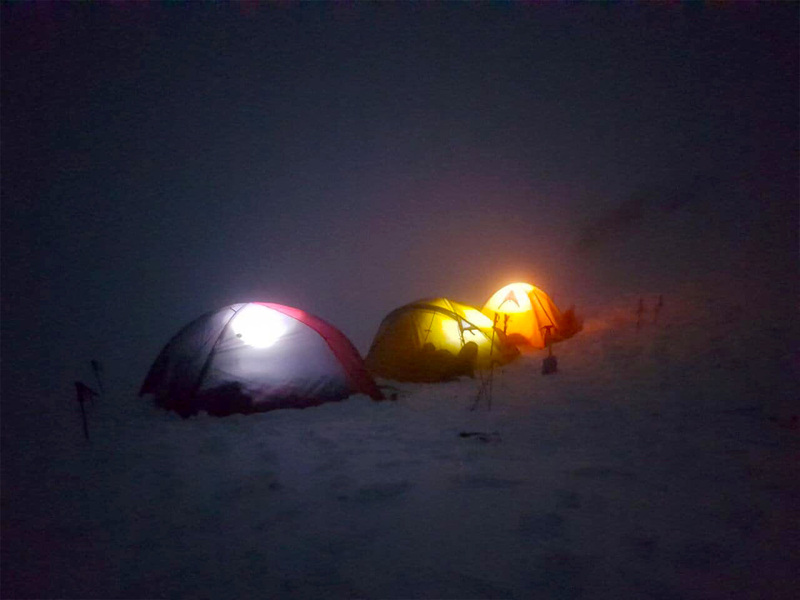 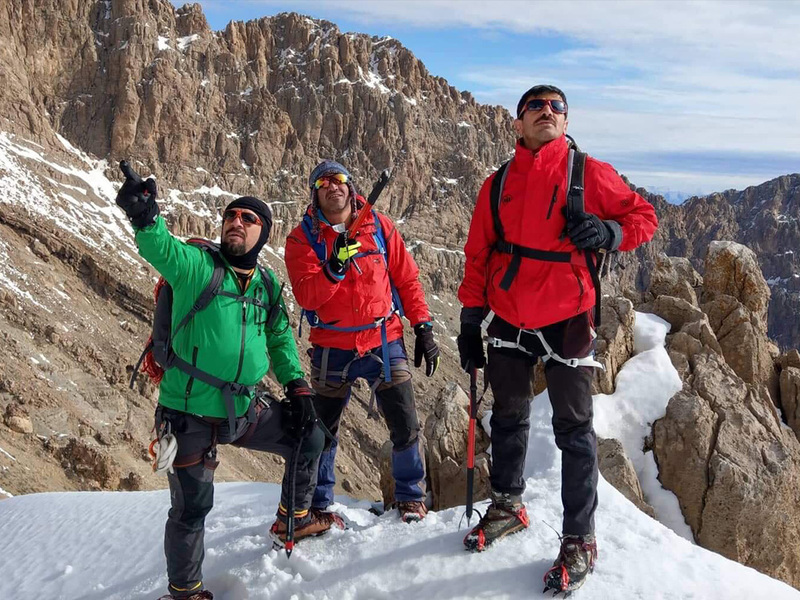 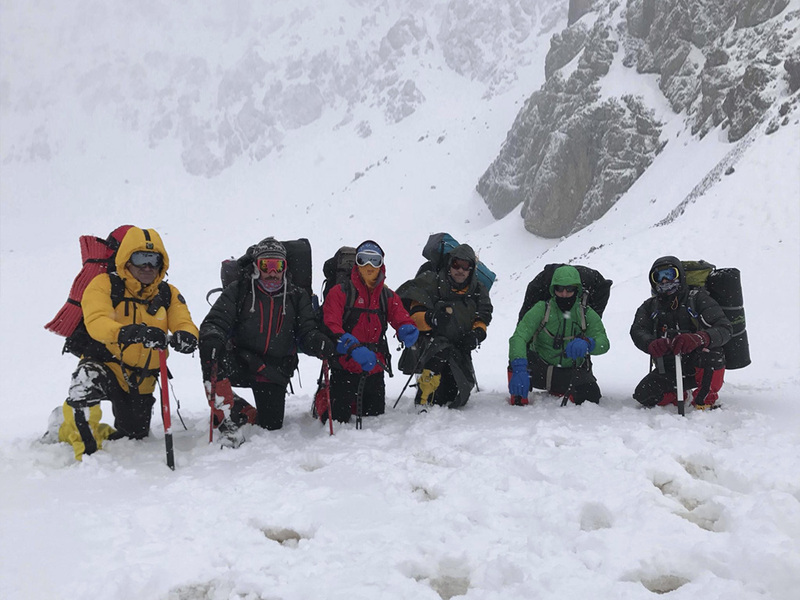 Kamaran described how he and his friends learned about mountaineering from photos and videos, because there was nothing available in their language, and the challenges they overcame to obtain the gear to climb their incredible Kurdish Mountains. 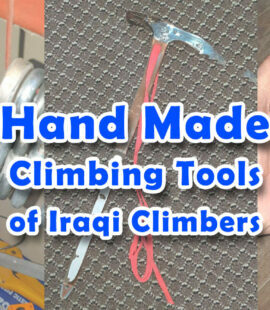 He revealed that there are literally no stores for climbing gear anywhere in his country of Iraq. 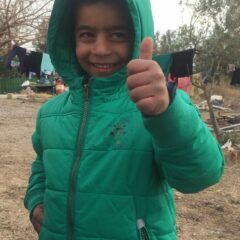 Kamaran then expressed to me that his greatest desire is to start a climbing and mountaineering program in his community center. 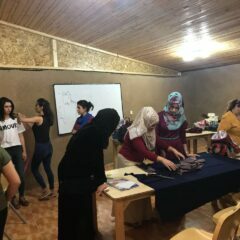 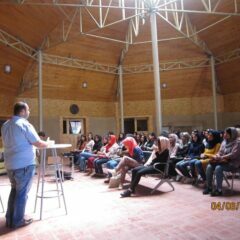 He presented an incredibly unique opportunity; to create the first ever public climbing program in Iraq and complement the incredible success and diversity of classes already offered to its 1,500+ members including ballet, musical instruments, martial arts, clothes making, and even the largest women’s aerobics class in the country. 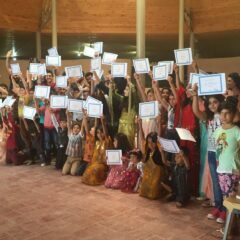 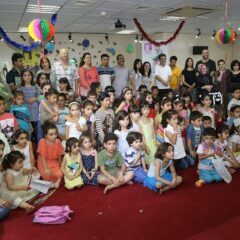 In fact, the program is so successful that a second facility was completed last year, the Family Center Ramareen, where there is plenty of space outdoors for a climbing wall. 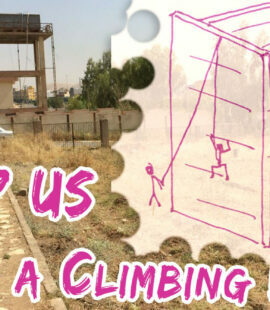 Our mission is simple; DELIVER EQUIPMENT AND BUILD A CLIMBING WALL. 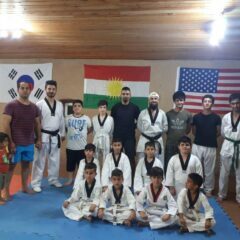 Kamaran and his three climbing partners are ready to start classes and begin instruction immediately. 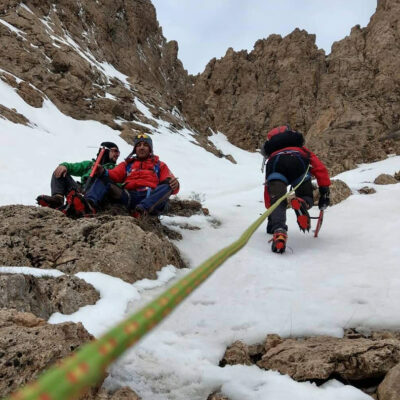 Our goal is to bring equipment that is not available within his country, to construct the first part of a modular climbing wall on the premises of the community center, and to provide access to instructional resources so that he can grow his program. 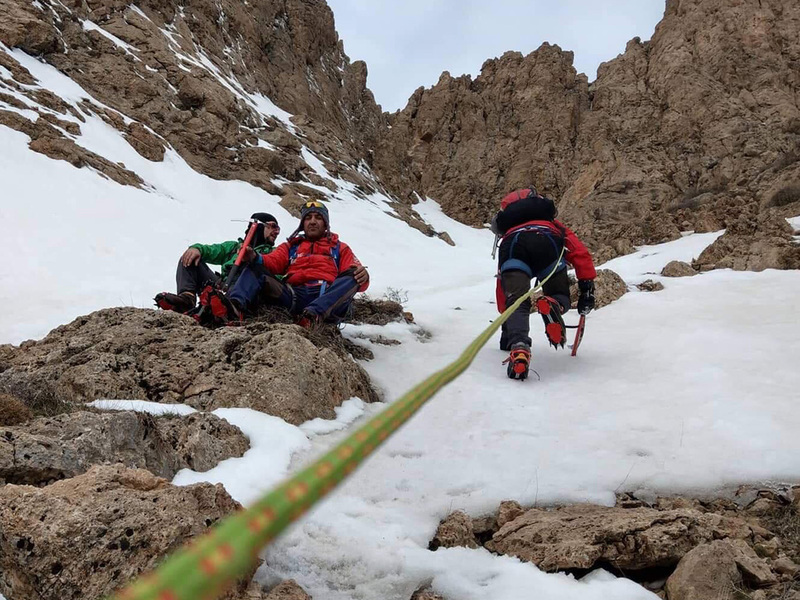 A message from Tommy Caldwell, whose feature film Dawn Wall premiered in Iraq at our community center on December 15, 2019. 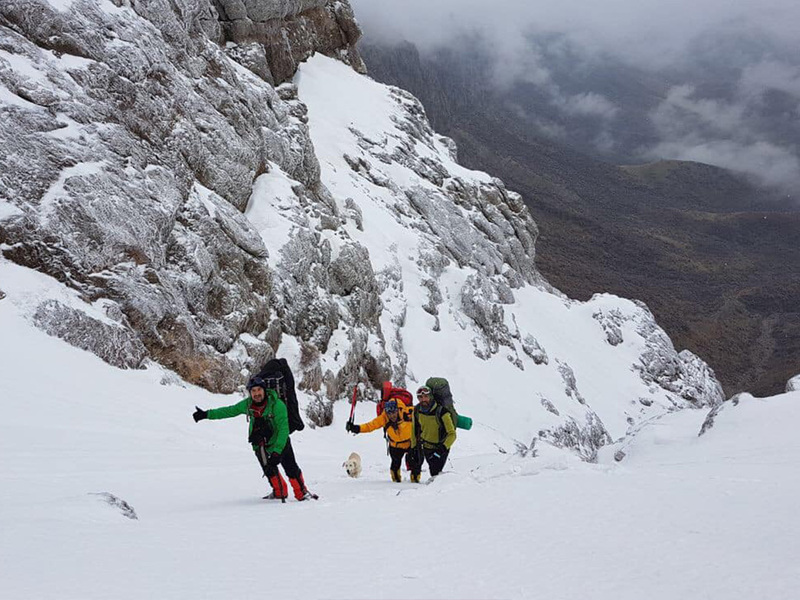 Read our latest updates below!